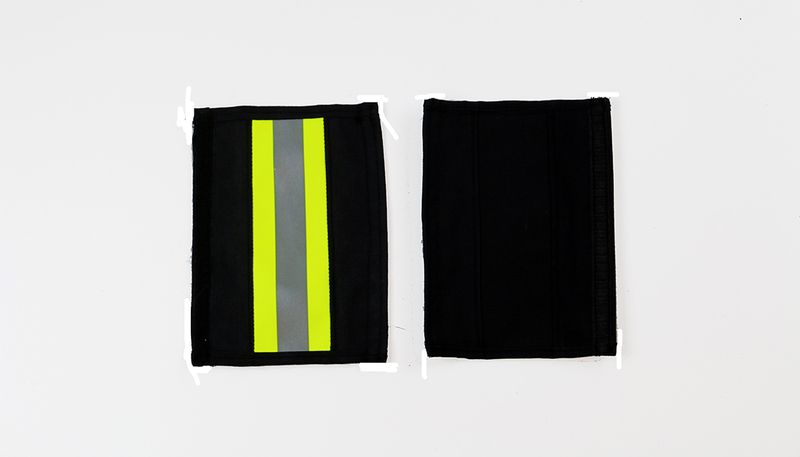 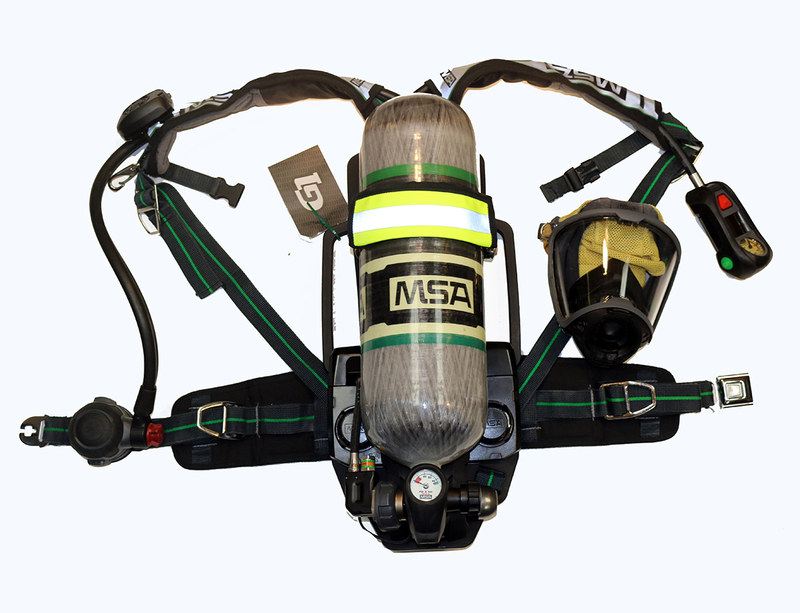 Our Cylinder Band Strap Wrap™ (PATENT PENDING) is designed to enhance the visibility of the wearer in low-light conditions, especially at nighttime, when illuminated by a light and to provide additional fire protection to your NEW (expensive) SCBA from heat, chemical, UV exposure and everyday wear and tear. 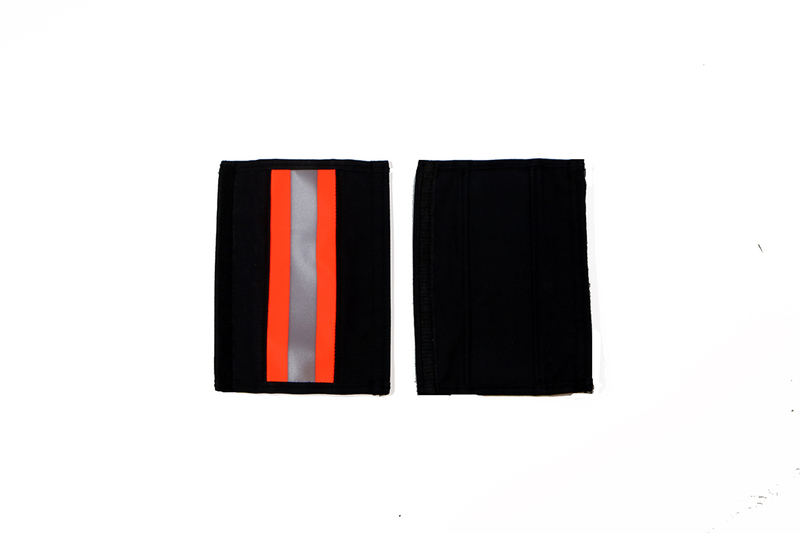 The Cylinder Band Strap Wrap is also designed to provide a re-newed level of protection for used cylinder band straps that have deteriorated and lost some of their fire retardent and reflective properties. 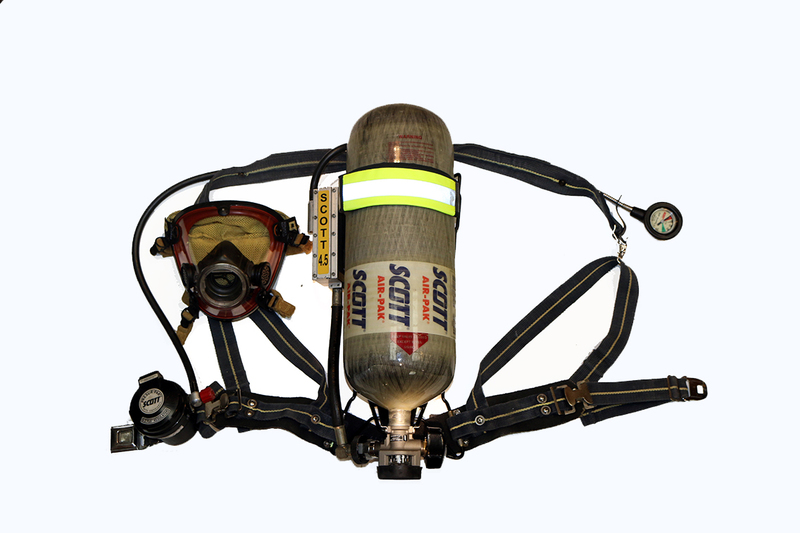 DESIGNED FOR ALL MAKES AND PSI SCBA CYLINDERS.